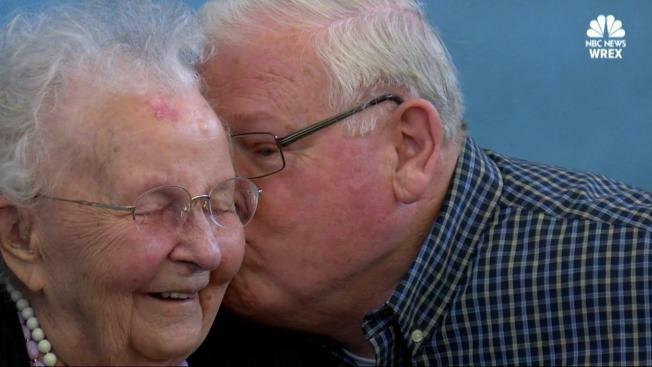 "Trust in the Lord and give yourself a kick in the pants and get going"
An Illinois woman who recently turned 110 is sharing her secret to a long life. Stella Lennox was born on January 31, 1908, and she told NBC affiliate WREX that time has flown by. So, what's the secret to living a long healthy life? "Trust in the Lord and give yourself a kick in the pants and get going," says Stella. It's a phrase she says helped her make her way from North Dakota to Chicago to become a registered nurse at the Cook County Hospital. Not only that, she says it also helped her live through the Great Depression and World War II.